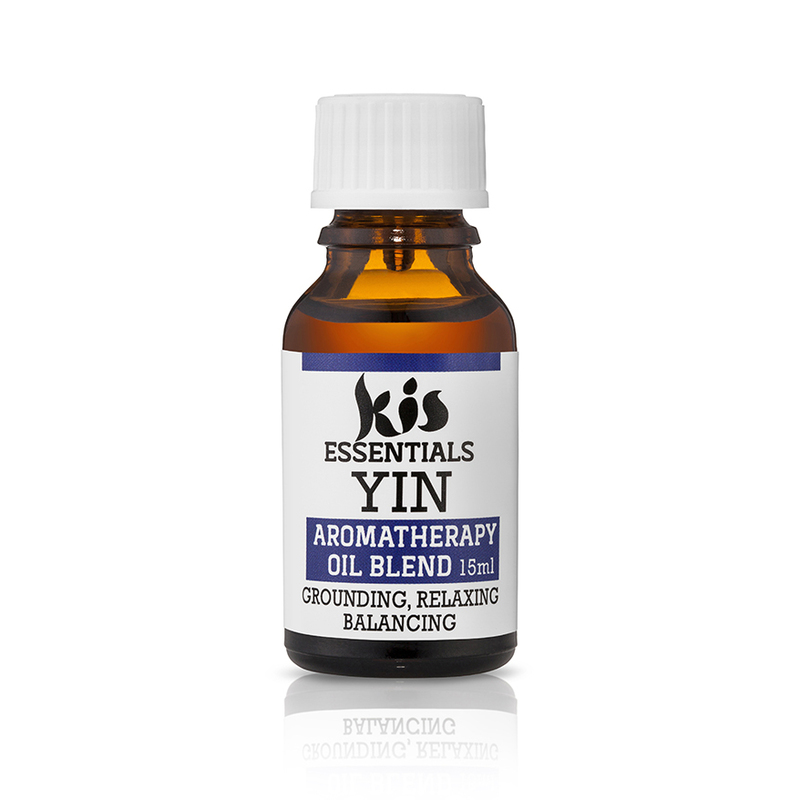 Kis Yin Essential oil blend is a relaxing and balancing oil which can be used for romantic baths, added to carrier oil for massage and gives you a joyful diffuser experience. Blended by an aromatherapist our quality pure essential oils will strike you at an emotional and spiritual level. 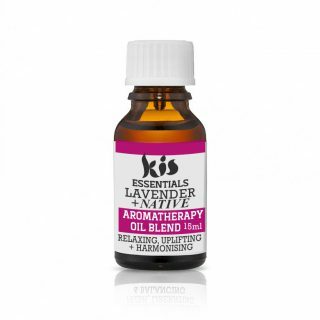 A unique blend to Kis and blended by an aromatherapist. 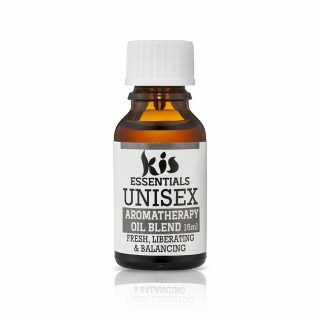 The scent is superb and will transform your mood. 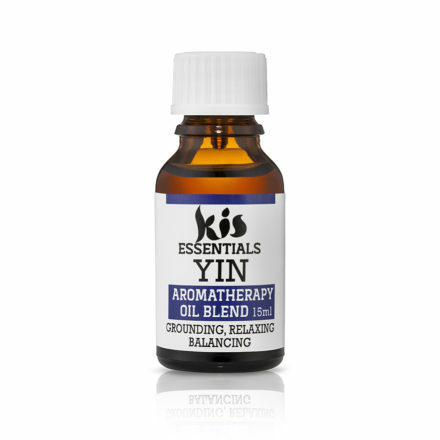 The Founder of Kis my Body, has used yin as a personal fragrance for many years and always gets lots of compliments. Suites those who like a musk like fragrance.